This jumping spider (Pelegrina sp.?) has markings that make it look a little…angry. Actually, I don’t think they’re angry at all, but those markings sure make them look like it! 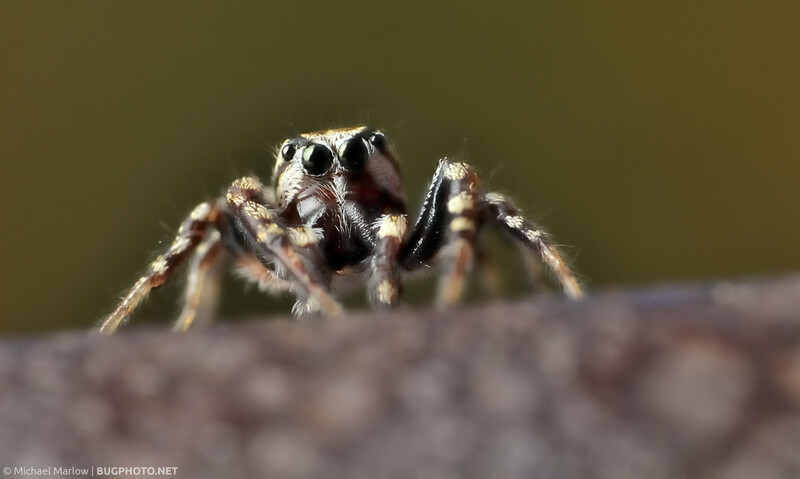 Posted in Jumping SpidersTagged jumping spider, Macro Photography, Pelegrina, Salticidae, spiderBookmark the permalink.